Planning your estate, no matter the size, is the crucial first step in protecting the lifetime goals you have for yourself and your family. The foundation of any estate plan is a will. Having a will ensures that your wishes and plans are carried out without unnecessary delay. Other aspects of estate planning include: updating insurance policies, managing investments and savings, and planning for retirement. Pre-planning for a funeral for yourself or a loved one is also a vital part of estate planning. With all the details arranged in advance, the funeral will proceed as planned- without requiring last-minute decisions, and without being an unexpected financial burden. pre-arrangement and / or pre-financing. Pre-Financing, as the name implies, simply means paying for the selected products and services in advance. We "freeze," the price of the services and merchandise if pre-funded through our Third Party Insurance Provider. 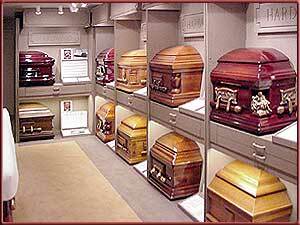 No matter how long it is from pre-arrangment/funding to funeral, our price stays the same. 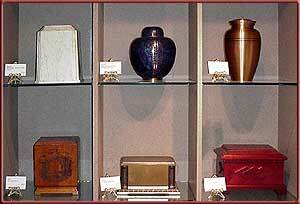 We accept other insurance assignments, provided that the funeral home is made both owner and beneficiary. We also do Medicaid Spend-Downs, and are experts in the writing of arrangements for these to aid a family in Nursing Home or Assisted Living placement. For more information concerning this important aspect of estate planning, fill out the form below or contact us directly and ask about the pre-planning options available to you. We can explain the options of pre-planning and/or pre-financing to develop a plan that meets your individual needs.